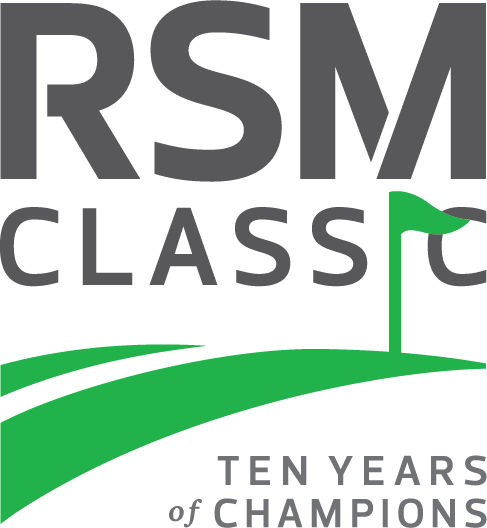 The RSM Classic has a limited number of sponsorship packages that include branding opportunities within the tournament. These packages can be customized and offer tremendous visibility for participating companies. 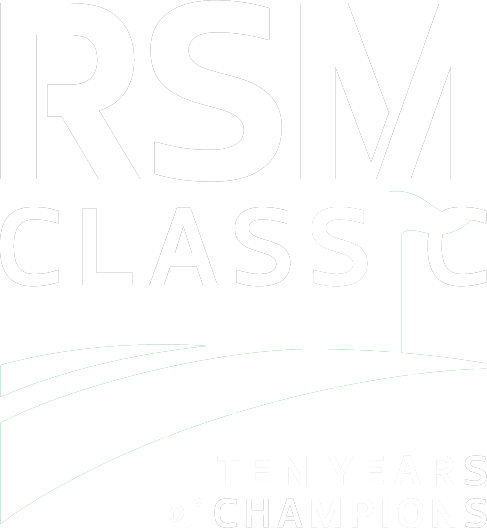 To discuss sponsorship opportunities specific to your organization, please contact John McKenzie, Director of Sales, at (912) 634-3268.